More and more countries are starting the 5G trial since 2018, even though 5G commercial networks have not yet been launched, many people are keen to know the latest new 5G routers and some network carriers want to get 5G routers for network test purpose. Huawei, as the 5G standard maker and the top network equipment vendor for worldwide network providers and end-users, is, of course, dominating the 5G trend. Based on the success on 4G Router, Huawei 5G router is also attracting many potential users. 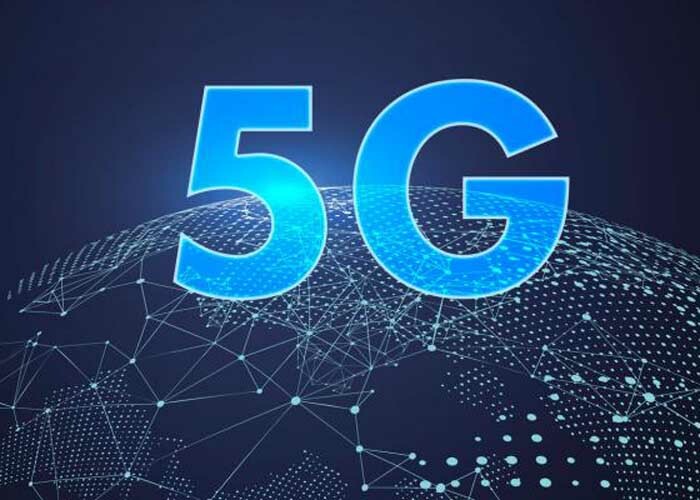 Huawei had presented the world’s first 5G chipset to the public since the beginning of 2018 at MWC and based on this 5G platform, Huawei released two new 5G CPEs: Huawei 5G CPE mmWave and 5G CPE sub6GHz. 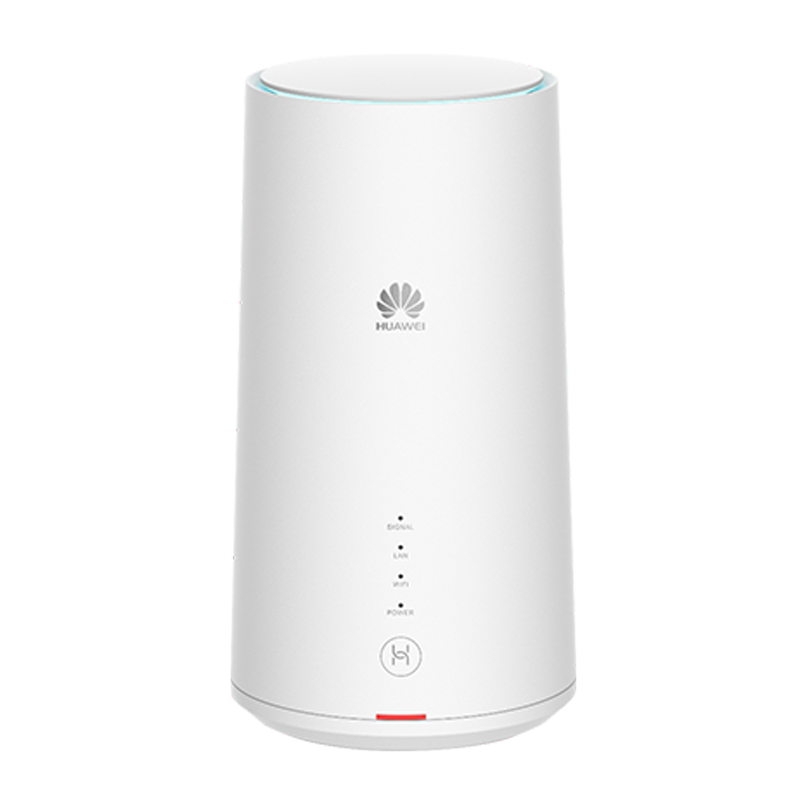 Just like the Huawei 4G Routers, the two Huawei 5G Routers also support difference 5G frequency bands. Actually, Huawei also released a new Huawei 5G Router named Huawei B818 on official site. 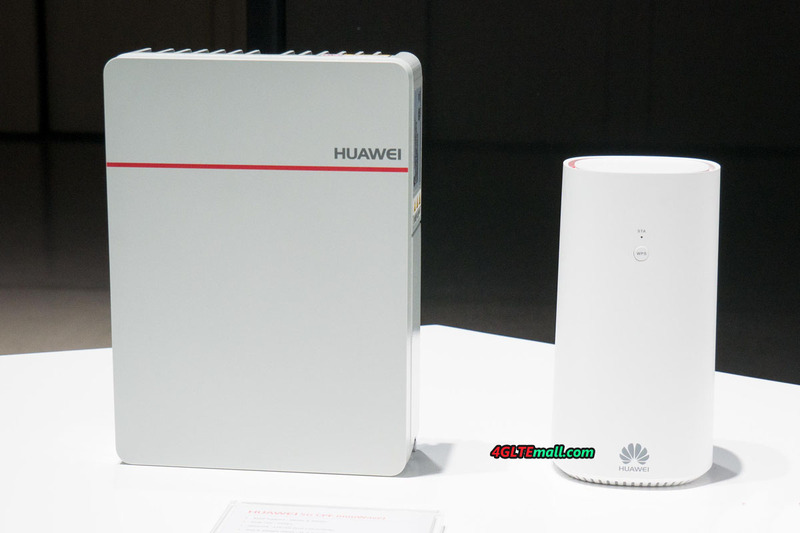 Here now we can’t tell which one is the best 5G router because the details specifications about the three Huawei 5G routers are very limited. We list the general specs of the three Huawei 5G routers as below. 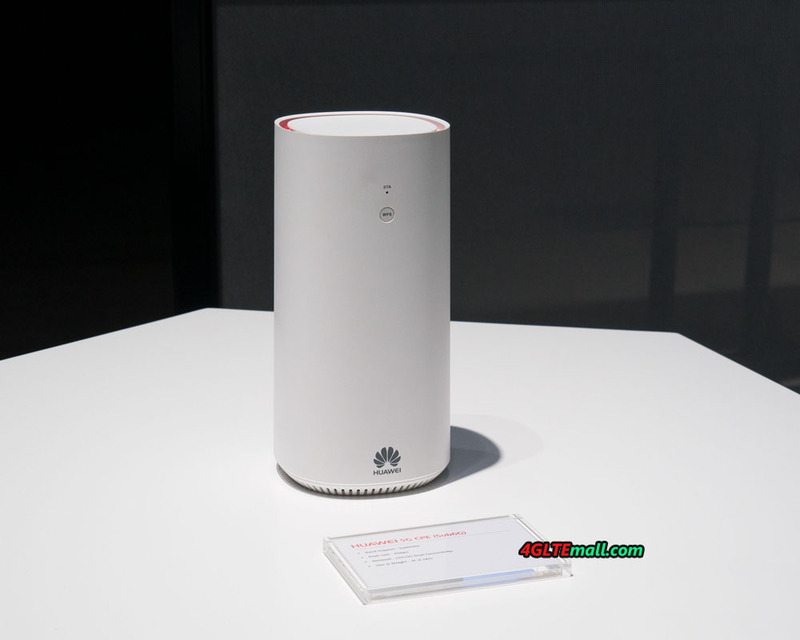 We suppose there will be more Huawei 5G routers available as time goes and we will keep updating the list for your reference about the latest 5G routers and 5G development news.